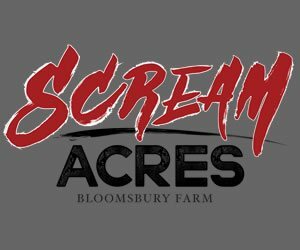 If you're interested in anything and everything presented on our site, than a Scream Park might be the perfect destination for you. 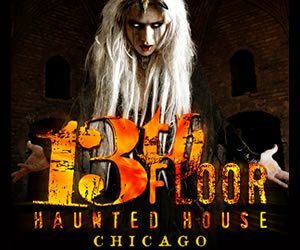 Including five or more haunted attractions, they provided an enjoyable activity for all sorts of thrill seekers. 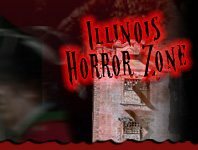 Ranging from down near St. Louis all the way up to Chicago, there are a handful of Scream Parks that are open all through the Fall months. It's a sure afternoon of all things spooktacular. Pick one event, or plan them all – time is ticking and Fall will be over before you know it, so start planning now!